Interested in writing? Unsure if this is your talent? Need the advice and support of other writers? The Southern Christian Writers Guild, a fellowship of Christian writers, has been meeting on the Northshore for over a decade. Now the door is open for a new chapter to be established on the Westbank of New Orleans beginning Fall 2017. The Westbank meetings will be held at Christian Fellowship Church, 5049 Ehret Road, Marrero LA on the third Saturday of the month. 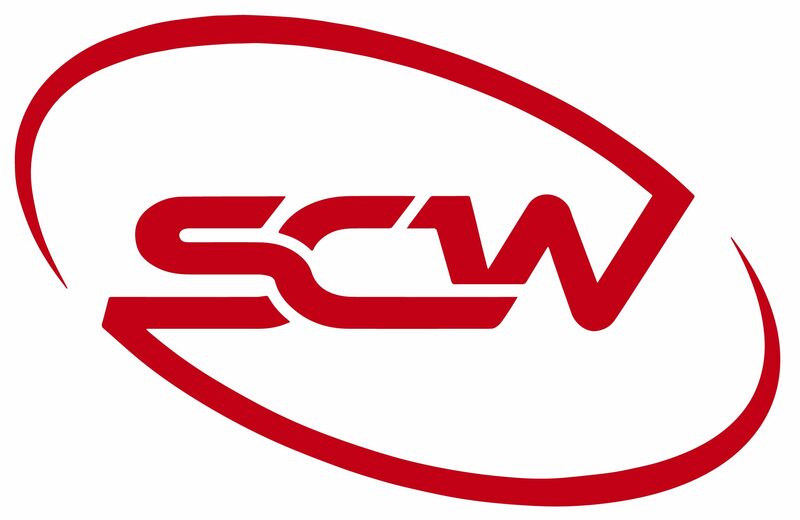 Marlaine Peachey, Chairman of the SCWGuild will speak at the debut meeting on September 16, 2017 from 10 AM – Noon. Marlaine is a founding member of the Guild. She will share its history, purpose and vision followed by a time of sharing and encouragement for those interested in writing. Rebecca Gernon, author of Amy Signs, a memoir of a hearing parent raising a deaf daughter, is scheduled for the October 21st meeting. Amy Signs published by Gallaudet University Press was picked up nationwide by Barnes and Nobles and University libraries. Check the Southern Christian Writers Guild website for updates about the November 18th meeting. The North shore meetings are held on the second Saturday of the month at Mandeville City Hall, located at 3101 East Causeway Approach, Mandeville, LA from 10 am – Noon. The next meeting is July 8th with Mary Beth Magee, author of cozy Christian mysteries with a southern accent.